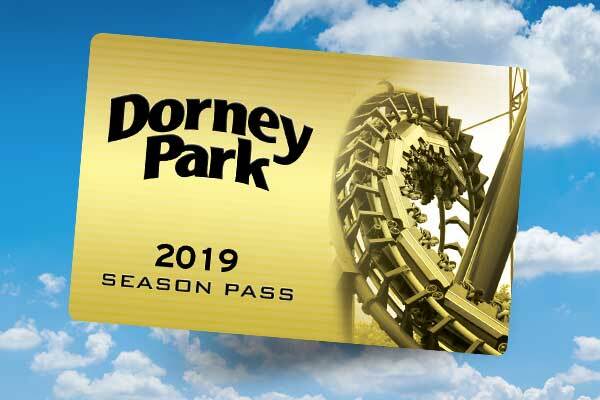 Treating Mom to a day of family fun at Dorney Park is a super-fantastic idea – and when you add in our delicious Mother’s Day Brunch on May 12, it’s a complete, all-inclusive, totally-nailed-it, AMAZING Mother’s Day celebration! 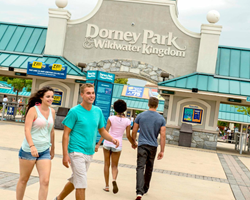 Only at Dorney Park can Mom kick up her heels and enjoy Mother’s Day activities of pure joy. 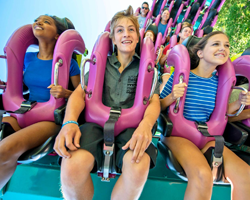 Grab her hand and scream together on Hydra, our floorless roller coaster. Maybe she’s a park traditionalist and enjoys our antique carousel. Or, take her to a world-class live show. The good news is that you can treat Mom to all this AMAZING in just one place, just one day! To transform her day into the ultimate Mother’s Day event, bring Mom to our Mother’s Day Brunch, an all-you-care-to-eat buffet created by Executive Chef Donald Stauffer. 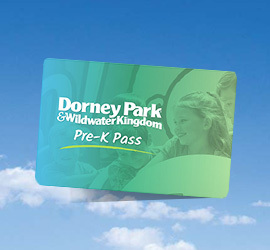 At only $20 per person, you’ll not only score Mom points for thoughtfulness, but for smart savings as well. Includes admission plus a buffet style brunch served Sunday, May 12 from 10am - 1pm in Parkside Pavilion. Menu coming soon! Includes a buffet style brunch served Sunday, May 12 from 10am - 1pm in Parkside Pavilion. Menu coming soon!